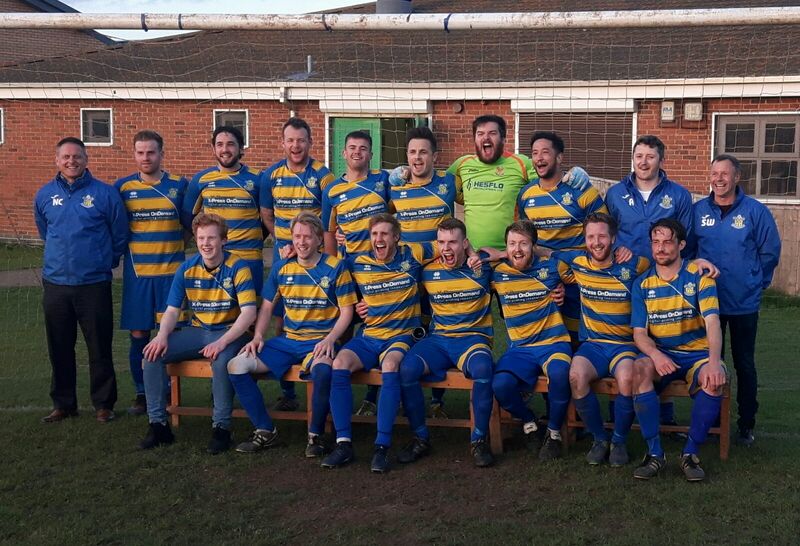 We are delighted to say that Seymour United, who proudly wear X-Press OnDemand sponsored shirts have been promoted after winning the Premier Combination Division 1 league. Next season they will play in the Premier Combination. We wish them a great season next year and look forward to the trophy presentation. Digital Presses – the best digital press for less! YOU WANTED A FREE MACHINE SO HERE YOU GO! DuraPress-V now only £29 per week!